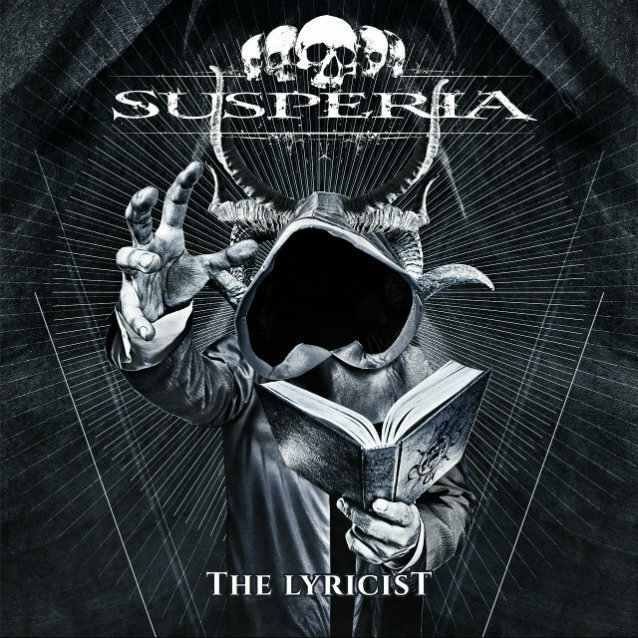 On March 16, Norwegian extreme, melodic metallers SUSPERIA will return with their long-awaited first full-length studio album since 2009, titled "The Lyricist", via Agonia Records. A video trailer for the album can be seen below. The origins of SUSPERIA can be traced back to 1998 when Tjodalv, then occupying the drum seat with DIMMU BORGIR, and longtime friend Cyrus (ex-SATYRICON, OLD MAN'S CHILD) got together to share ideas and write songs. Clearly rooted and seasoned in the Norwegian black metal scene, SUSPERIA elevated its sound into more melodic areas of extreme metal, embracing and exploring a variety of musical avenues with ease. On "The Lyricist", SUSPERIA has gone back to its black origin in many ways, one of which is a grimmer expression. 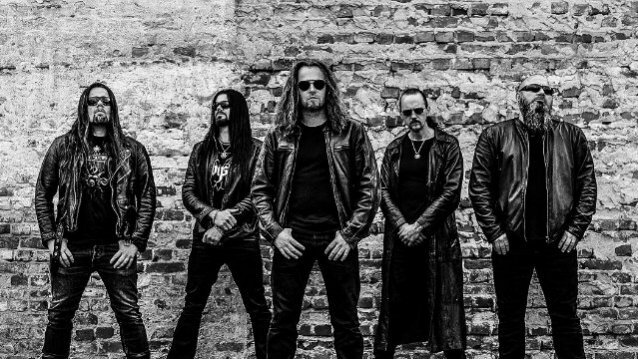 The characteristic melodic twist the band is known for is still present, and an additional layer of variety has been added thanks to new vocalist, Bernt "Dagon" Fjellestad (whose stage debut with the band was made at last year's 70000 Tons Of Metal). From SUSPERIA's pragmatic point of view, the new album is a "good old-fashioned kick in the head, both old and new fans should find enjoyable".